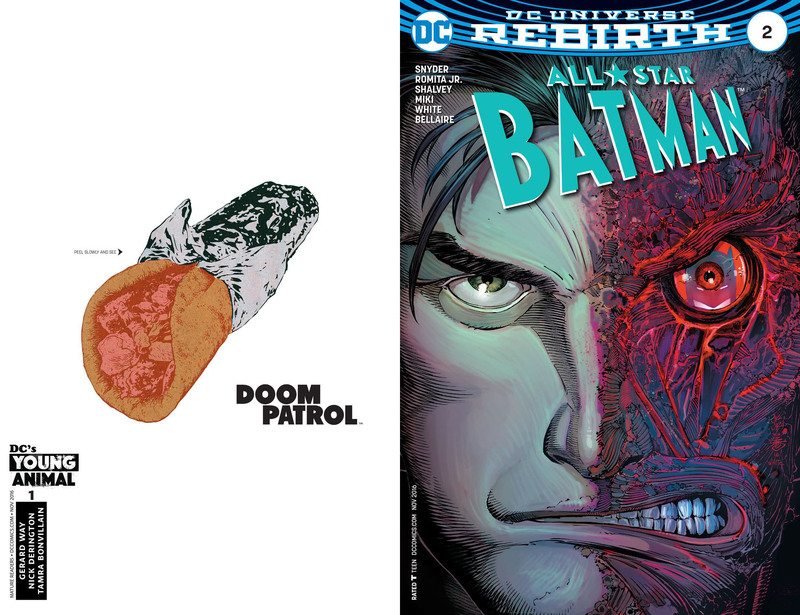 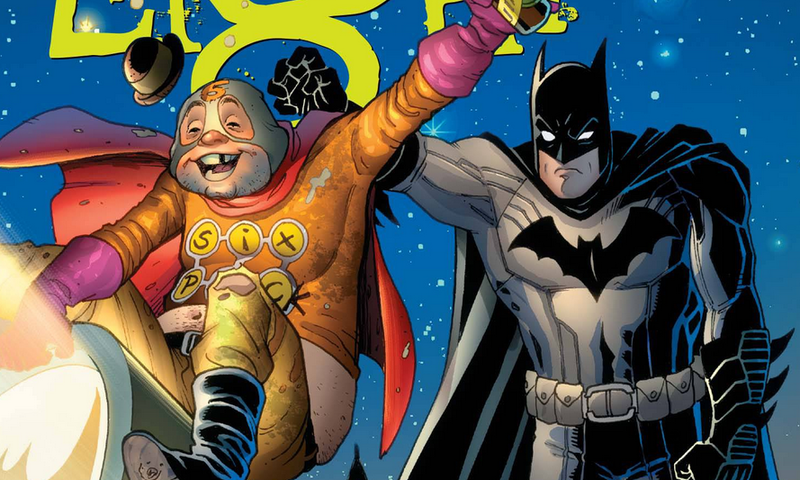 Deadshirt is Reading: Doom Patrol and All-Star Batman! 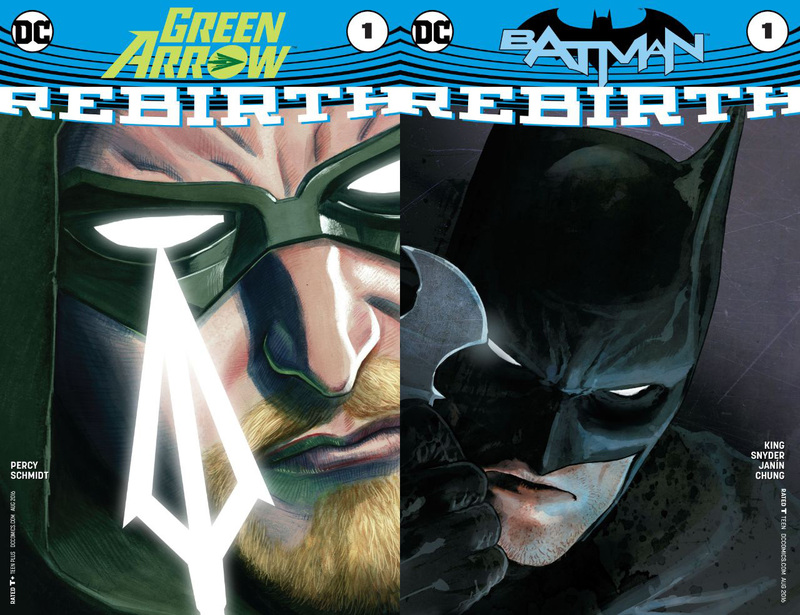 Deadshirt is Reading: Green Arrow: Rebirth and Batman: Rebirth! 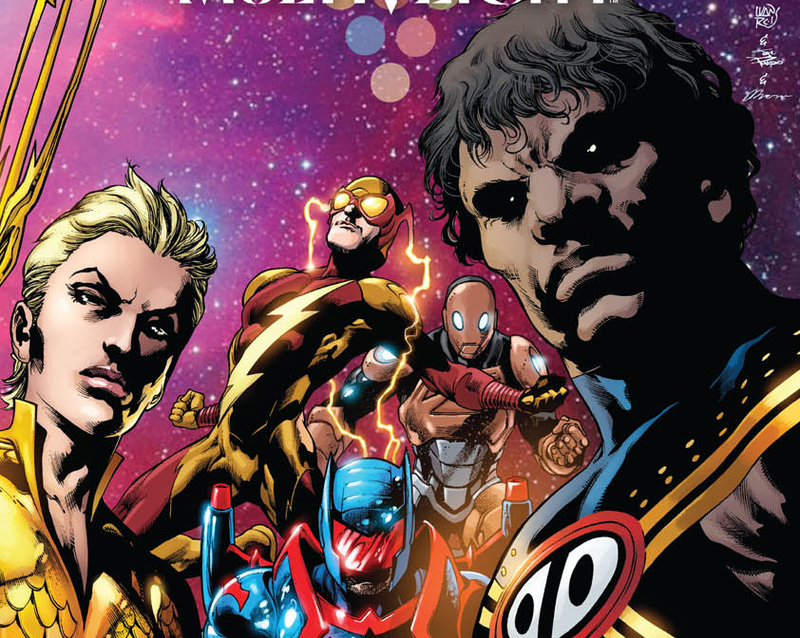 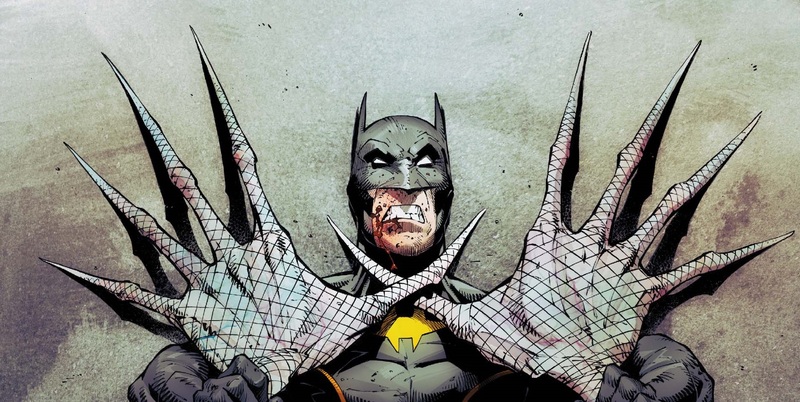 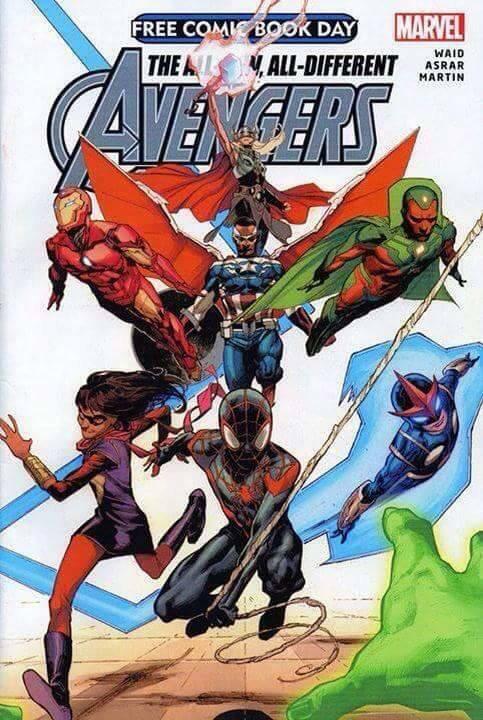 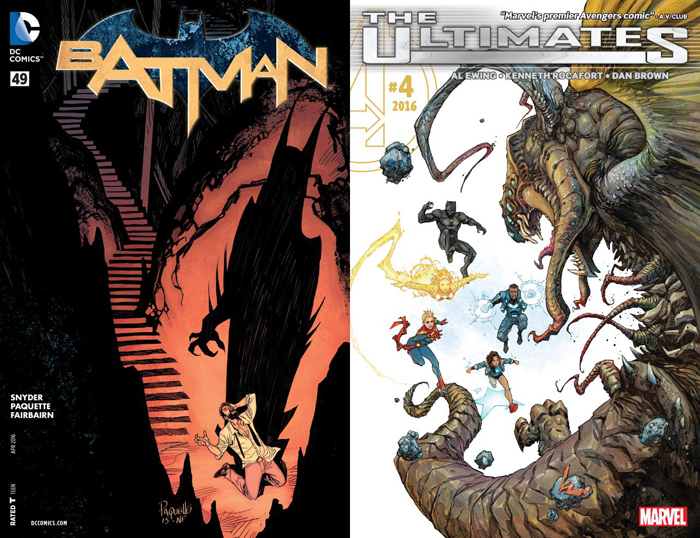 Deadshirt is Reading: Batman and The Ultimates!